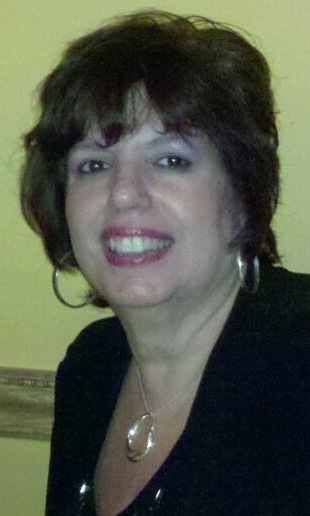 Fran Parisi (’96) lives in Collegeville, PA in Montgomery County and received her MEd from Penn State Great Valley. She has spent over 30 years in the pharmaceutical industry and during her professional career Fran has held positions including VP Executive Recruiting and VP Human Resources. Fran has also held the positions of Vice President and Social Director in the Chapter. She is currently the Vice President, event planning, for her family owned business, 513 Entertainment , that provides just the right entertainment to compliment that special event. Fran loves meeting new people and anything related to Penn State. When she is not attending or planning the Montco Chapter alumni events, Fran enjoys traveling and spending time with family and friends. One of her greatest passions (other than being a Penn State family member) is playing in Texas Hold’em tournaments. Dan was born and raised in Montgomery County. He graduated in 2005 with a BS in Accounting and a minor in Business Law. 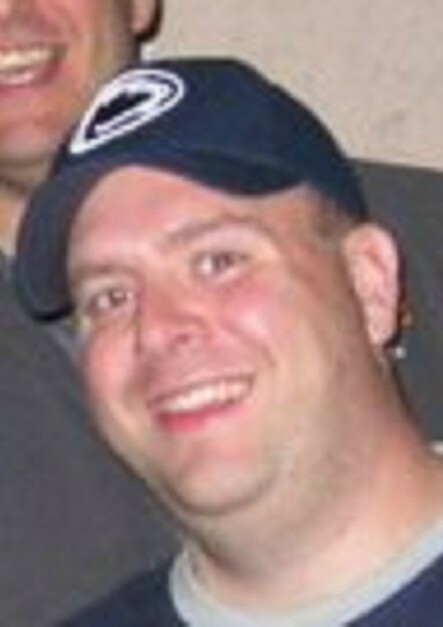 During his time at Penn State, Dan was a Lion Scout Tour Guide. Dan currently works as the Controller for a biotech company in Doylestown, PA. Prior to this position, Dan worked as Controller of a financial services company in Plymouth Meeting and an auditor for an accounting firm in Horsham, PA. Dan also volunteers his time with the Alumni Admissions Groups of South Jersey and the Abington Campus. When he’s not volunteering for Penn State, Dan enjoys attending Flyers games and Penn State football games. Brian graduated from the University Park campus in 1999 with a B.S. in Marketing. Brian started his career in sports marketing and was part of the staff to help Jon Bon Jovi build Philadelphia's Arena Football League team, the Philadelphia Soul. After working in sports, Brian has shifted gears and has worked in multiple states focusing on digital marketing. Most recently he has lived in the Twin Cities where he also served on the board of the Minnesota Chapter and attended an Alumni Leadership Council. A native of Buffalo, NY; Brian remembers the efforts of the local chapter before starting school and he looks forward to paying it forward to the incoming freshmen here in Montgomery County. Our Ambassador Program allows for Chapter Members to contribute to our Chapter by working across all of our committees on an event to event basis. Ambassador's are extensions of our Committee Directors and help run/plan our events that we offer. If you are interested in applying to become one of our Ambassadors, please email president@psumontco.com. © Copyright Penn State - Montgomery County Alumni Association, ALL RIGHTS RESERVED.